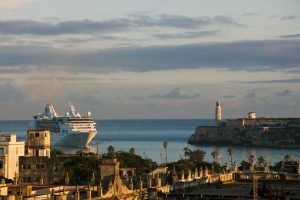 It was a historic day for Royal Caribbean International earlier this week when the cruise line made its inaugural visit to Cuba as Empress of the Seas called in Havana as part of a five-night sailing from Miami. “We’re thrilled to be a part of Cuba’s future, ushering in Royal Caribbean’s next big adventure with Empress of the Seas’ first visit to Havana. 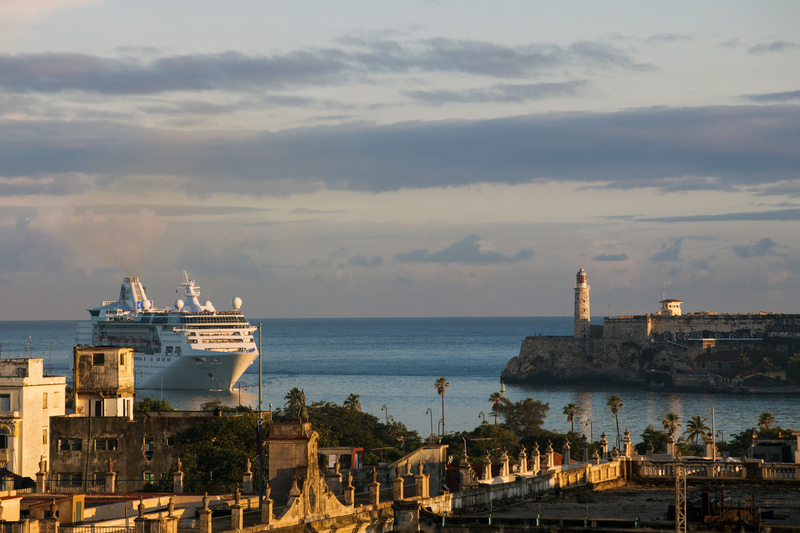 Vacationers will now be able to experience a destination like no other, with authentic and immersive experiences that bring to life the vibrancy of Havana and its traditions,” said Michael Bayley, president and CEO, Royal Caribbean International. After returning to Miami, Empress will reposition to Tampa for the summer season – the cruise line’s first ever summer program from the destination – offering a series of four-, five- and six-night sailings, including day and overnight visits to Havana, along with stops in Key West, Fla. and Belize City, Belize, as well as Costa Maya and Cozumel, Mexico. Sailings from Tampa are available through Nov. 4.